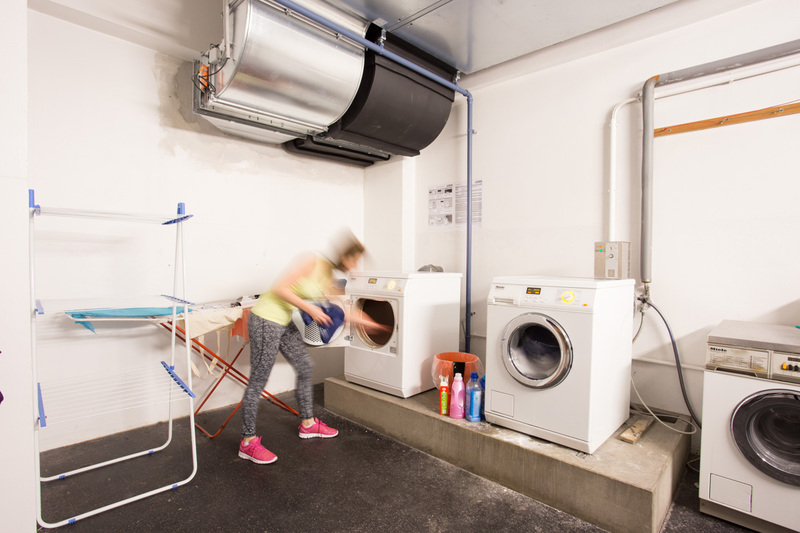 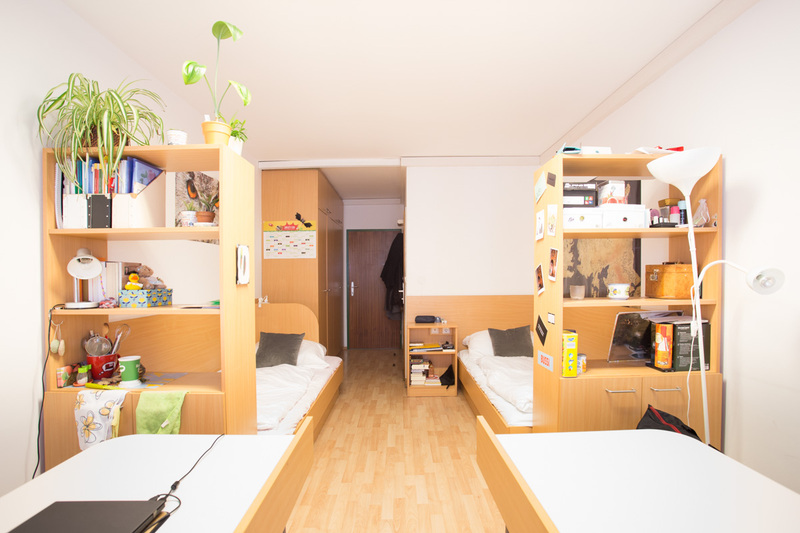 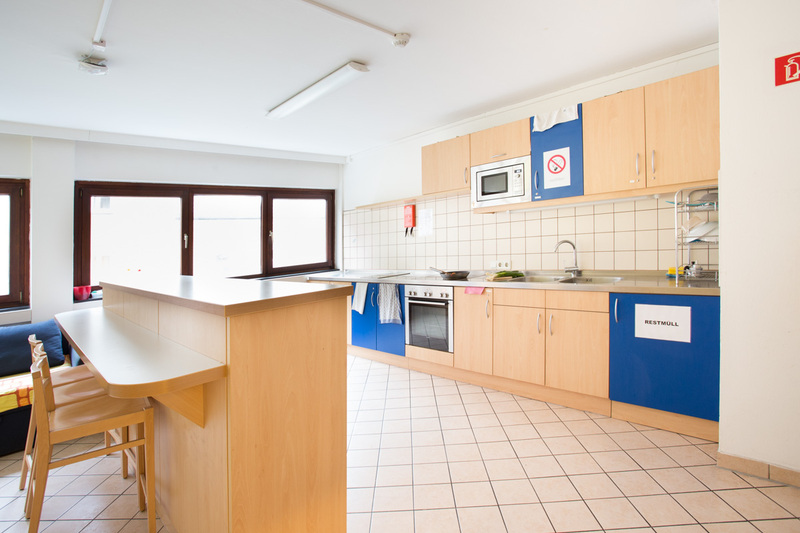 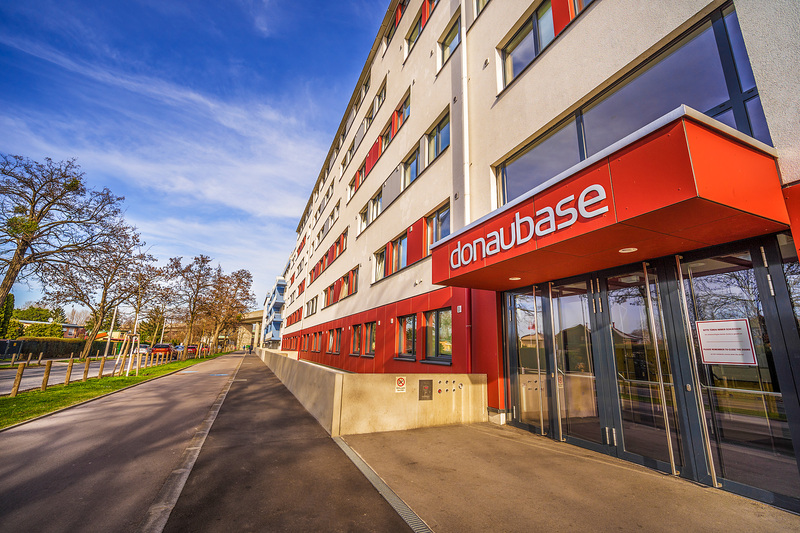 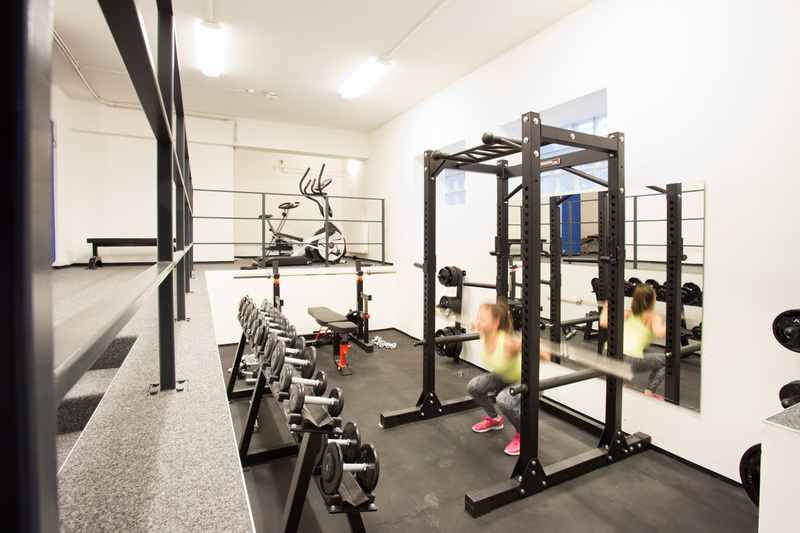 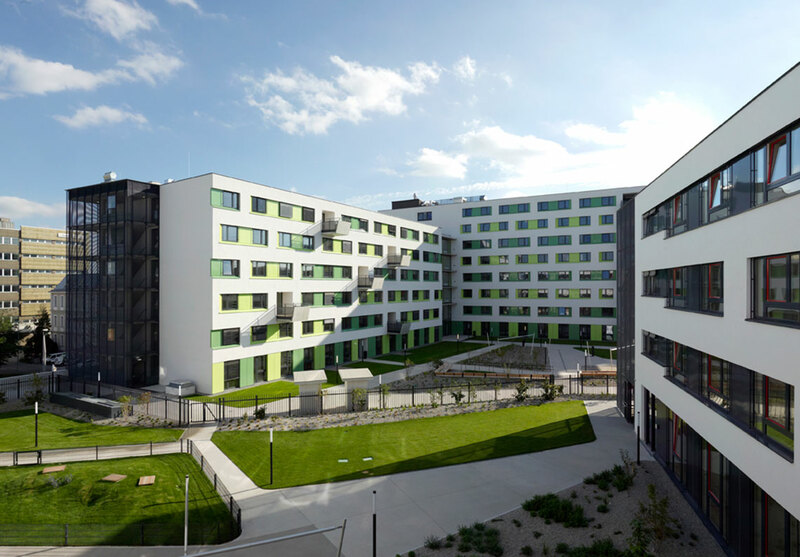 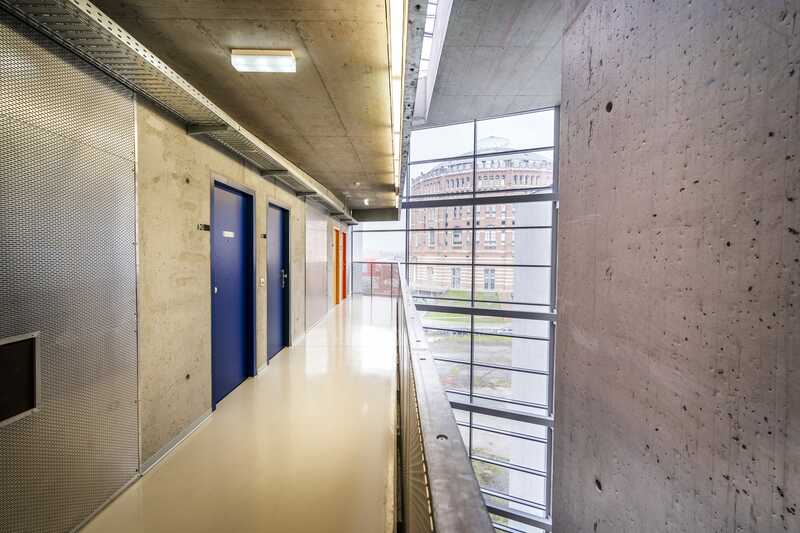 House features: Television rooms, study room, laundry, lockable bicycle storage place, table tennis, sauna, power chamber, every 14 days “Heimbar” (student’s pub), communal terrace. 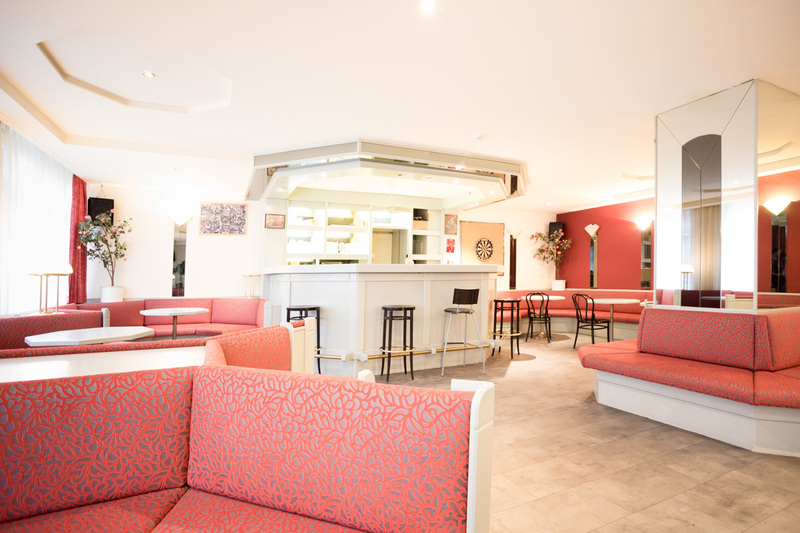 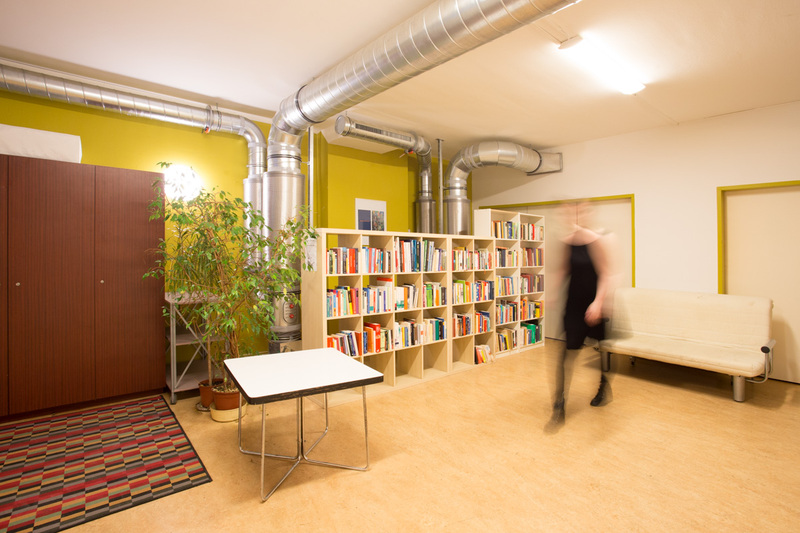 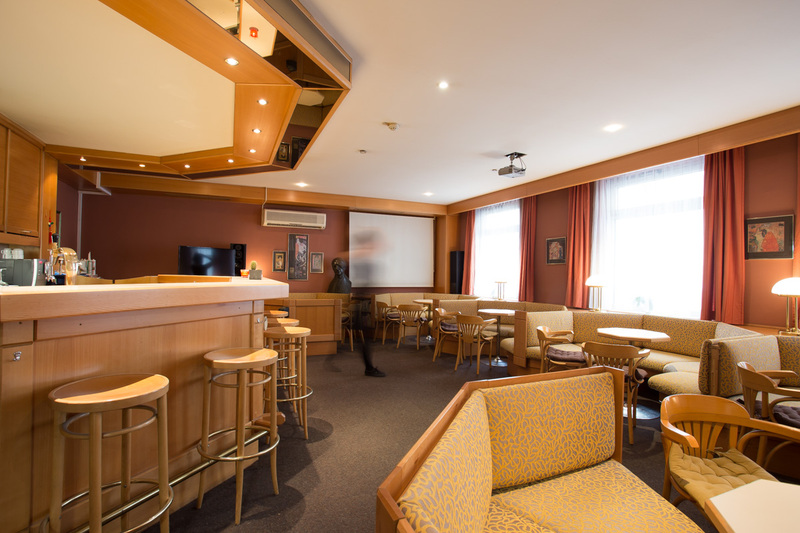 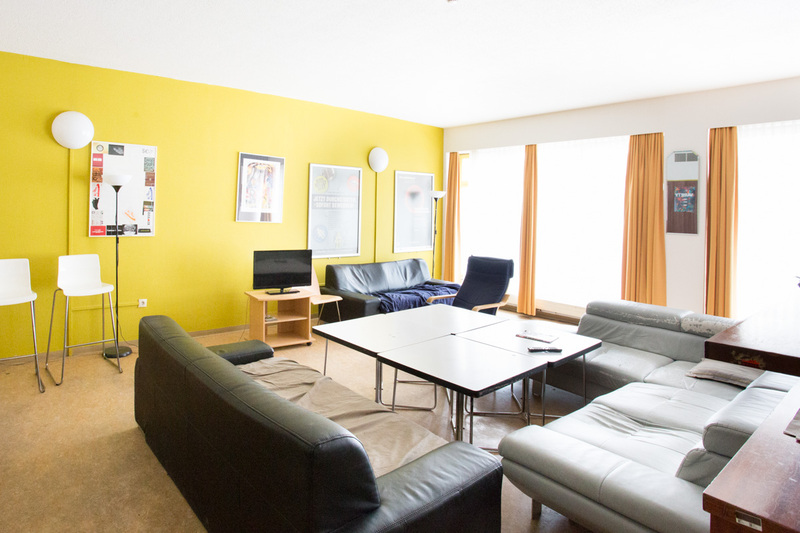 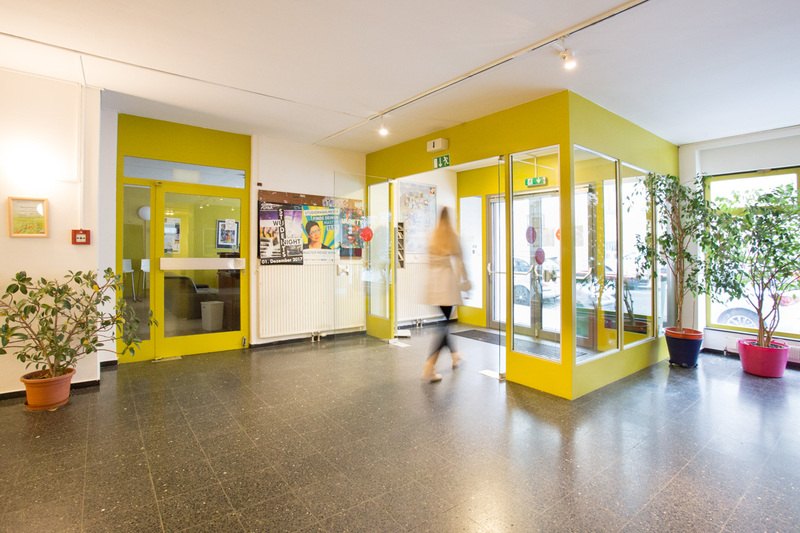 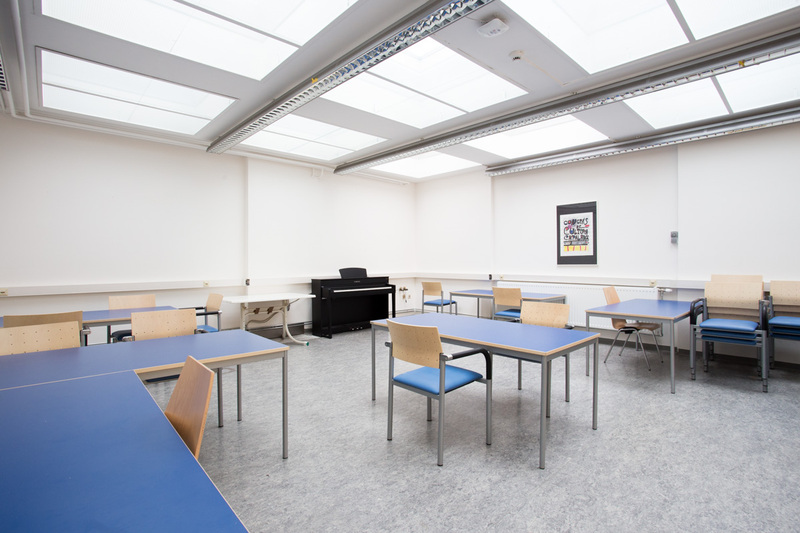 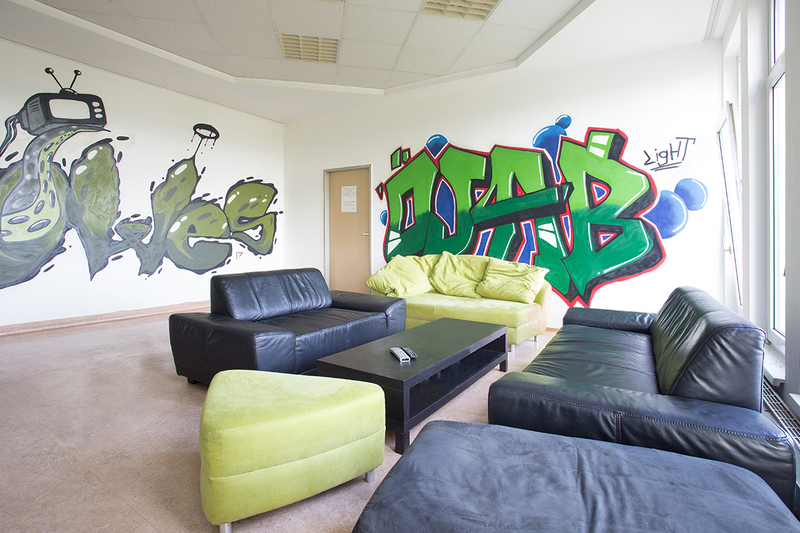 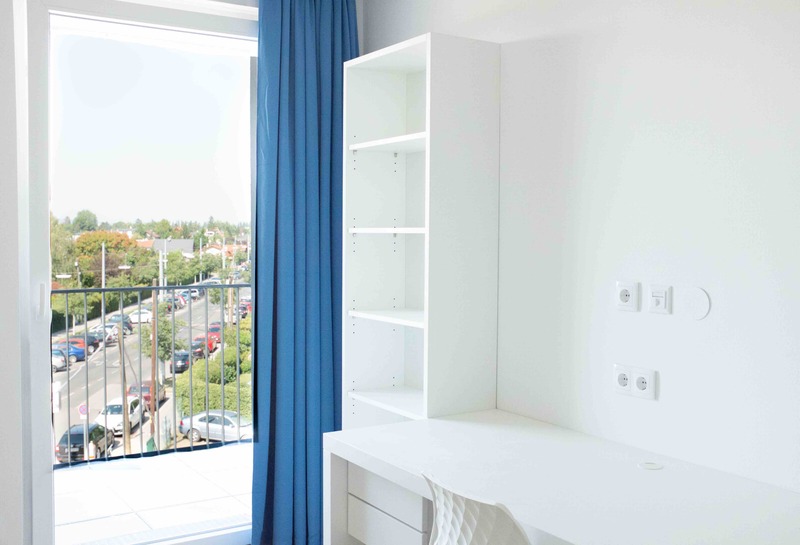 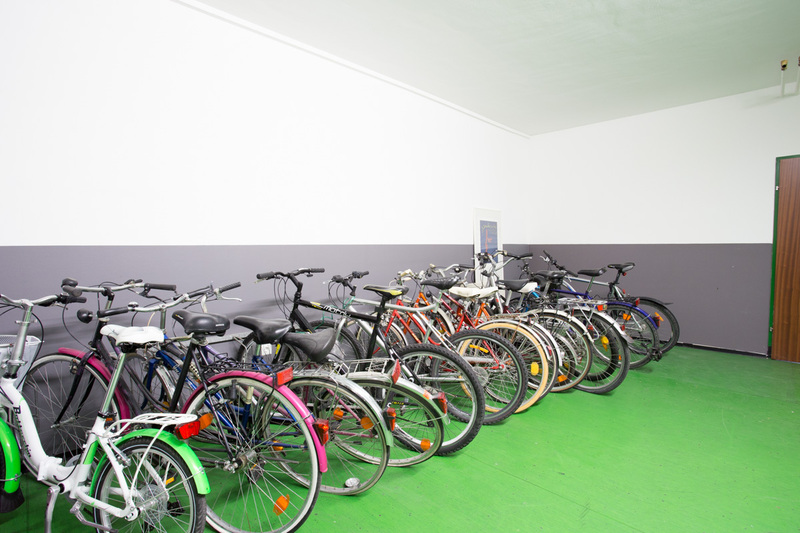 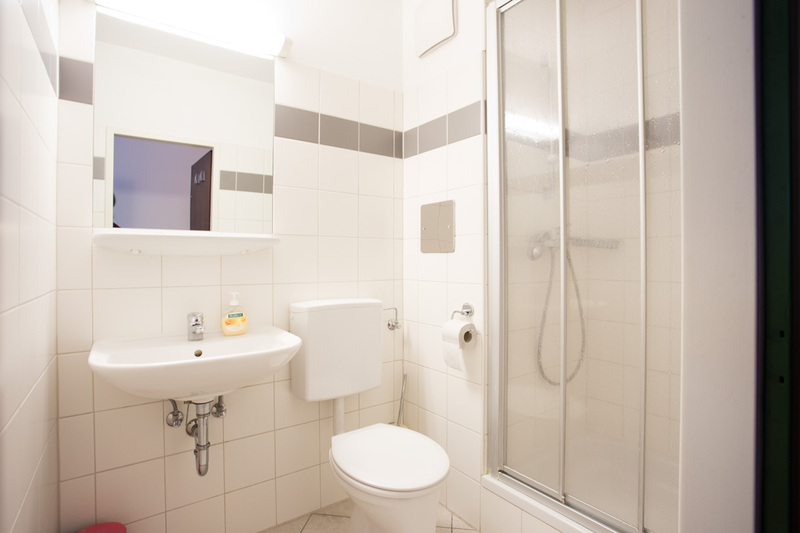 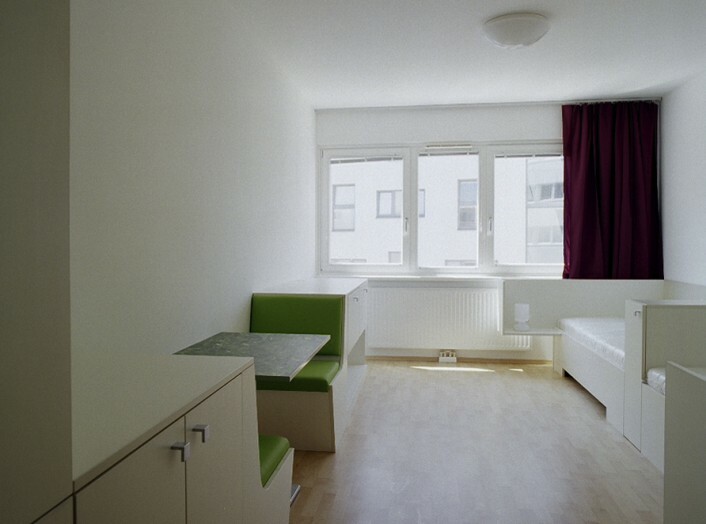 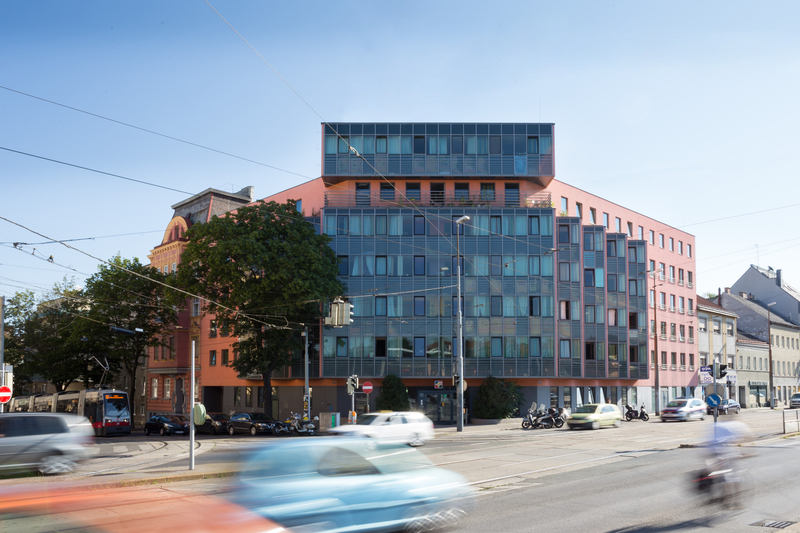 Location: Quietly situated in the city centre; close to the UNIVERSITY-CAMPUS “altes AKH” and close to Franz-Josephs Bahnhof (railway station for north-west train connections to Vienna). 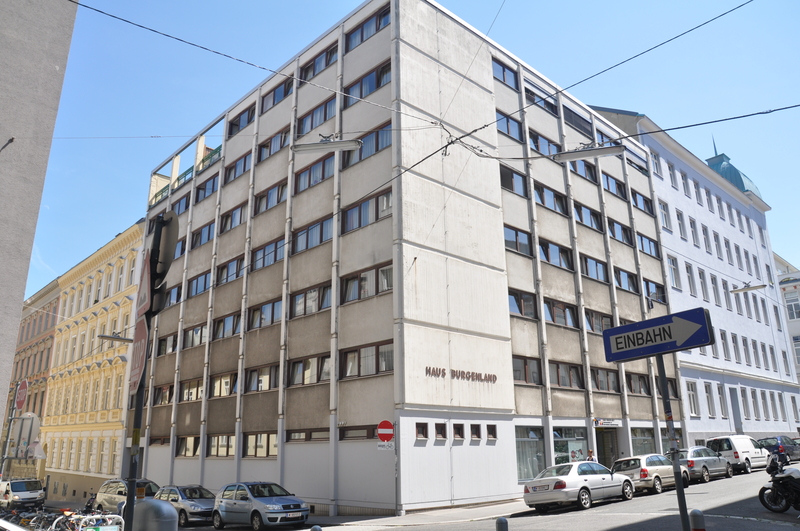 Public transport: U6; Straßenbahnen 5, 37, 38, 40, 41, 42; Bus 40A.